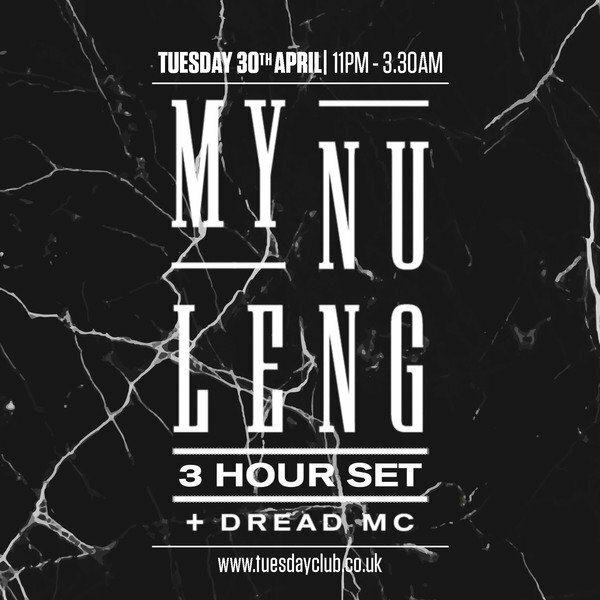 The Tuesday Club is back after the Easter break for it's final season of events for this academic year, kicking off with the return of My Nu Leng! Having played at TTC many times before and always bringing a great vibe, we are super excited to have them back!! All presale tickets are now sold out.